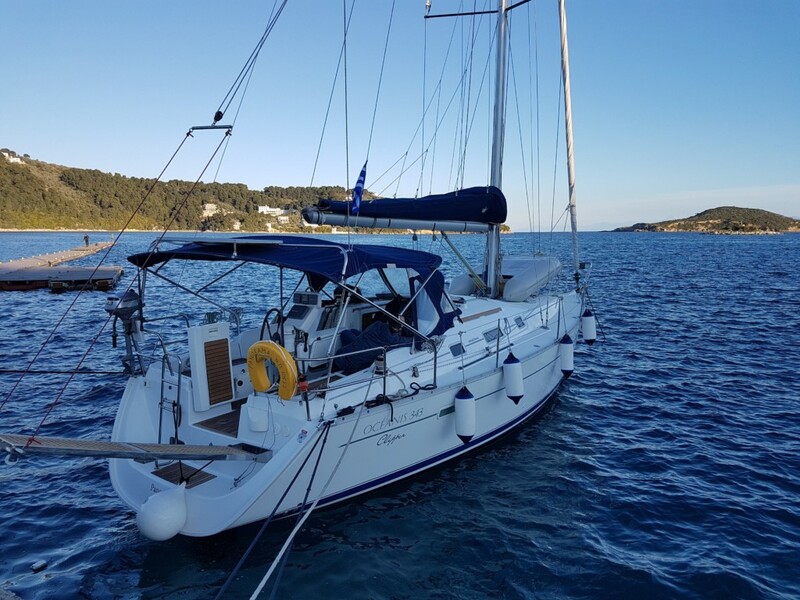 Come sailing in Greece with a classic monohull sailing yacht! 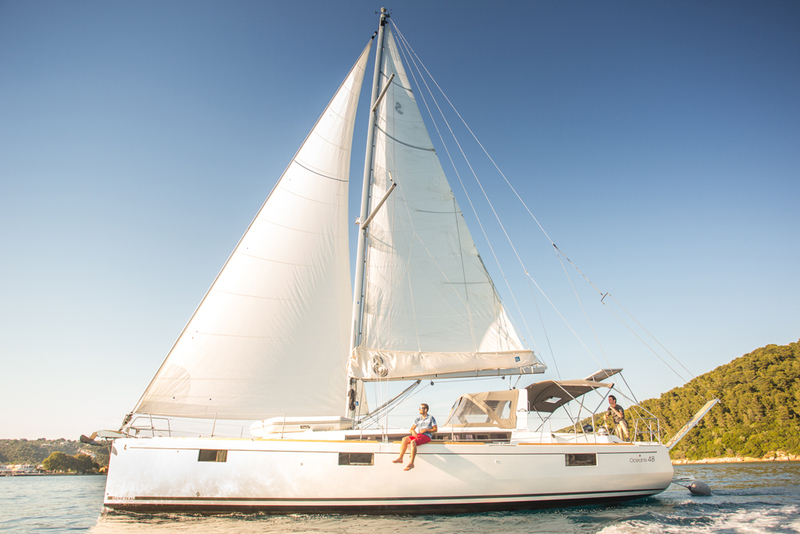 In our opinion the most romantic and authentic way to visit the Greek islands! 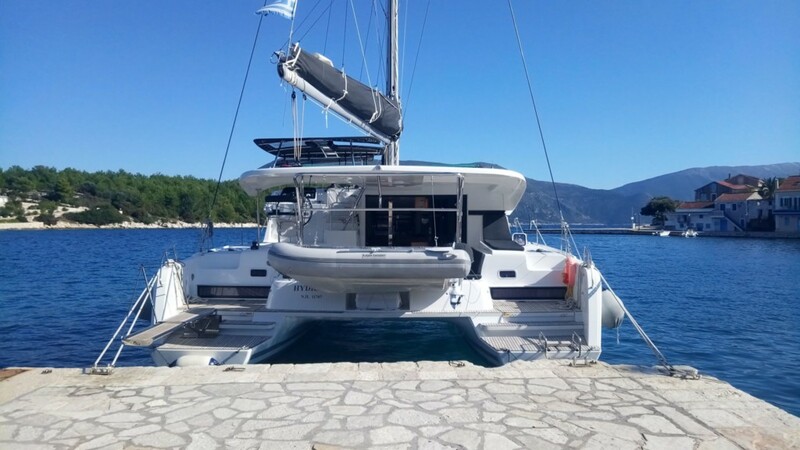 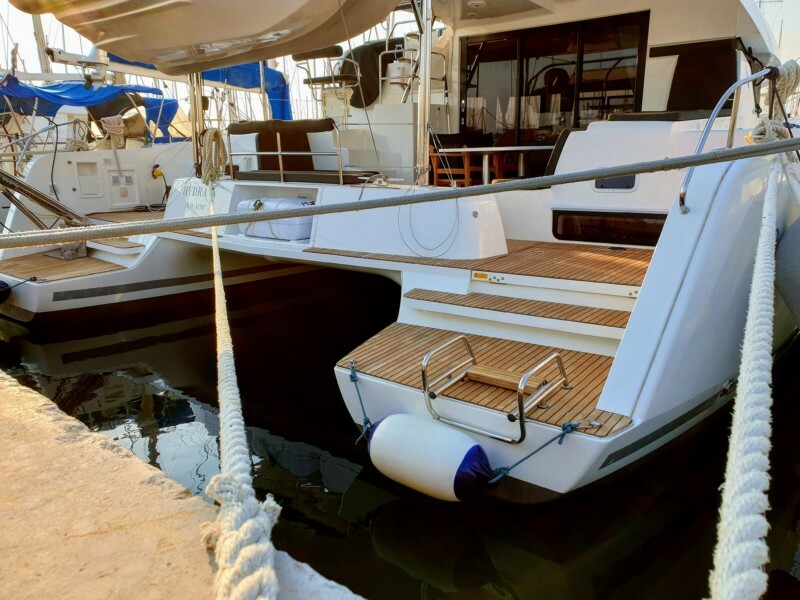 However catamaran sailing has become more and more popular for yacht charter holidays in Greece mainly because they provide better stability and easyier handling. 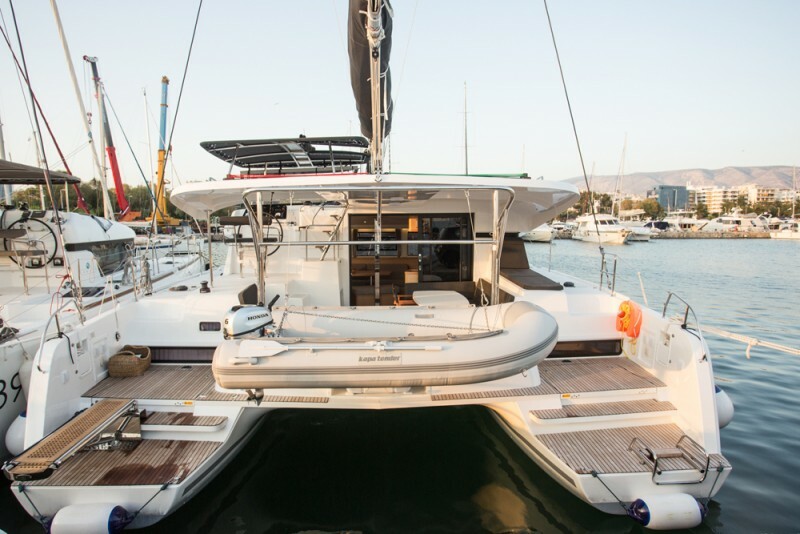 People charter catamarans in the Greek islands because they enjoy more space on deck, in the cabins, and also because they do not heal like mono-hulls. 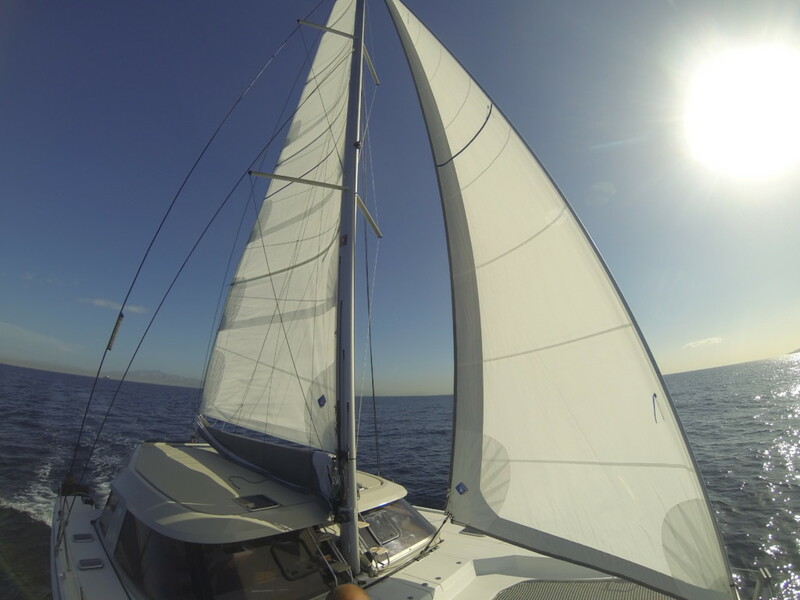 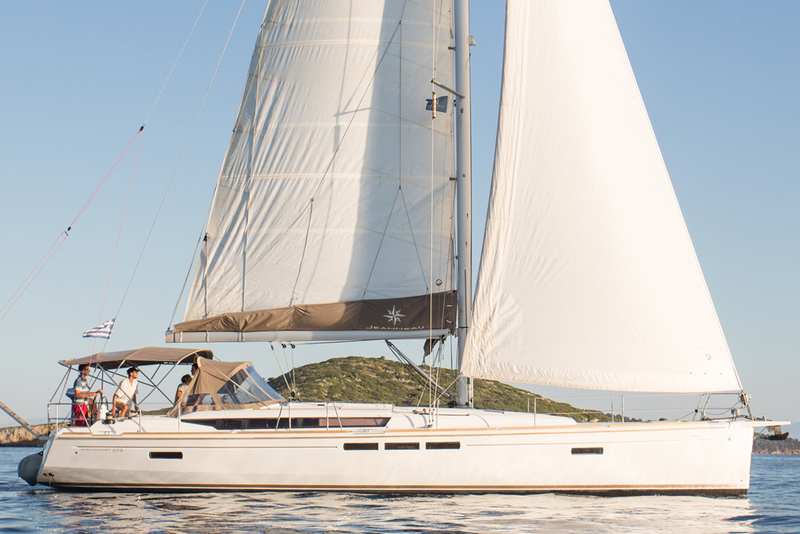 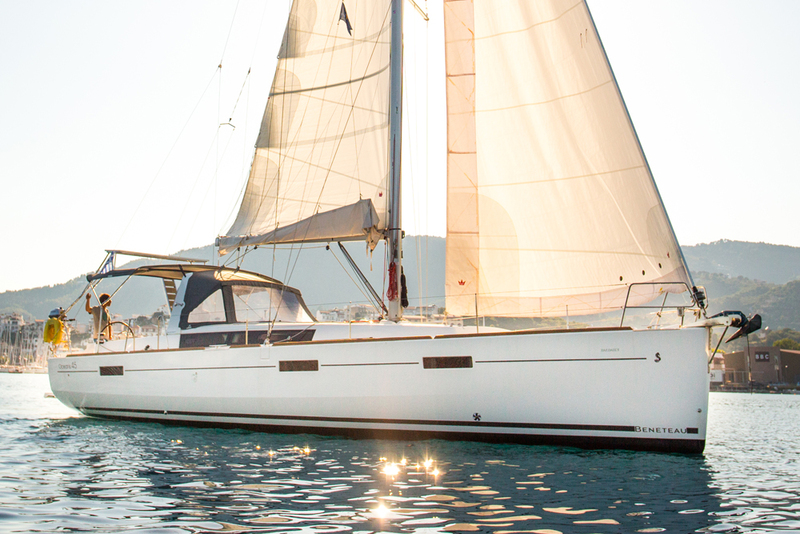 So why not try our our new Lagoon 42 for your next sailing holiday!